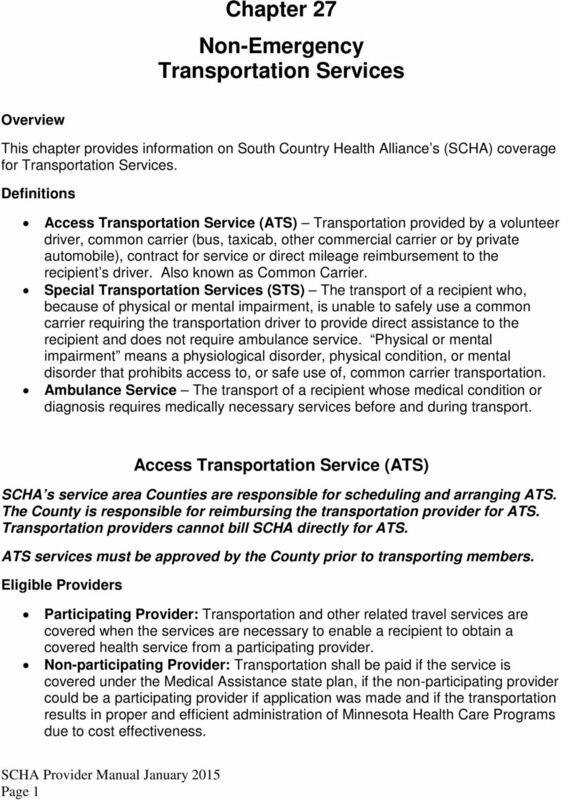 Download "Chapter 27 Non-Emergency Transportation Services"
Nursing Homes and Non-emergency Medical Transportation Agenda Modes of Non-emergency Medical Transportation. 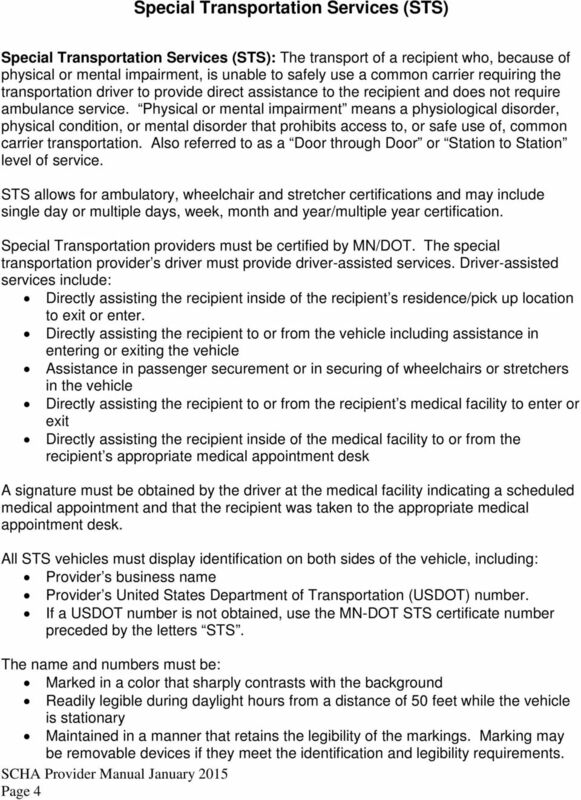 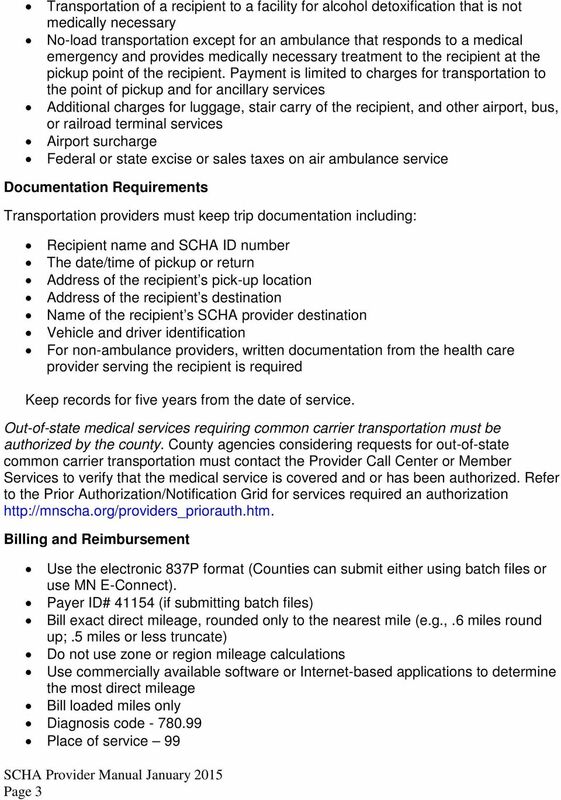 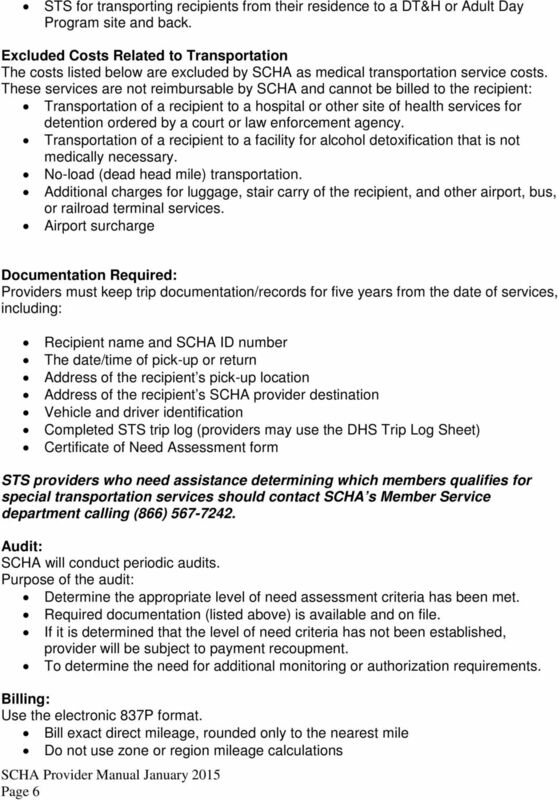 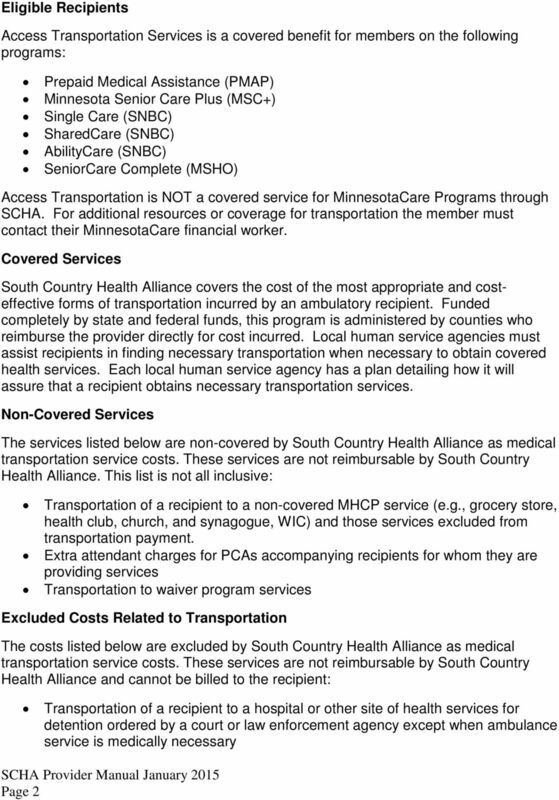 Non-emergency Medical Transportation Coordination (NEMT). 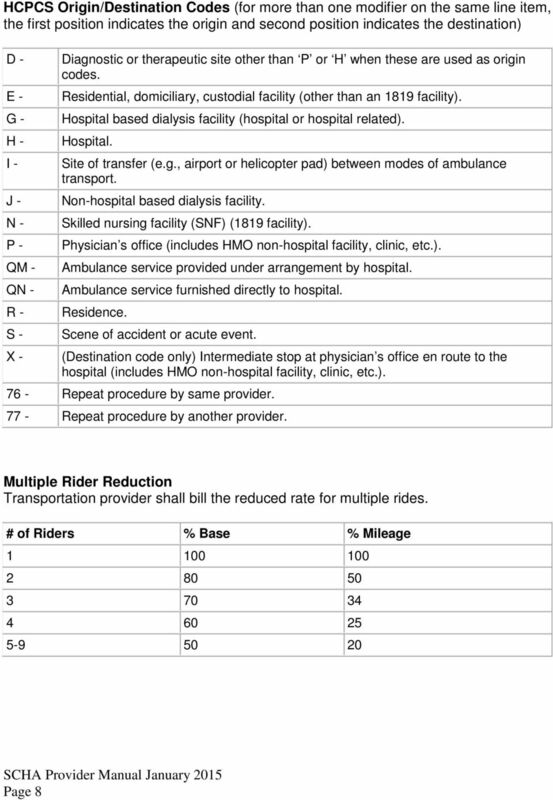 Options for Common Carrier Transportation. 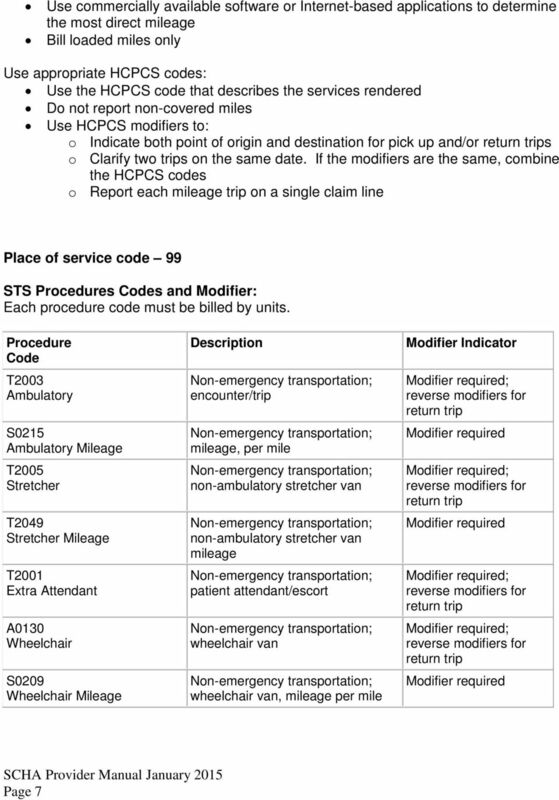 No preference is given to New York based companies. 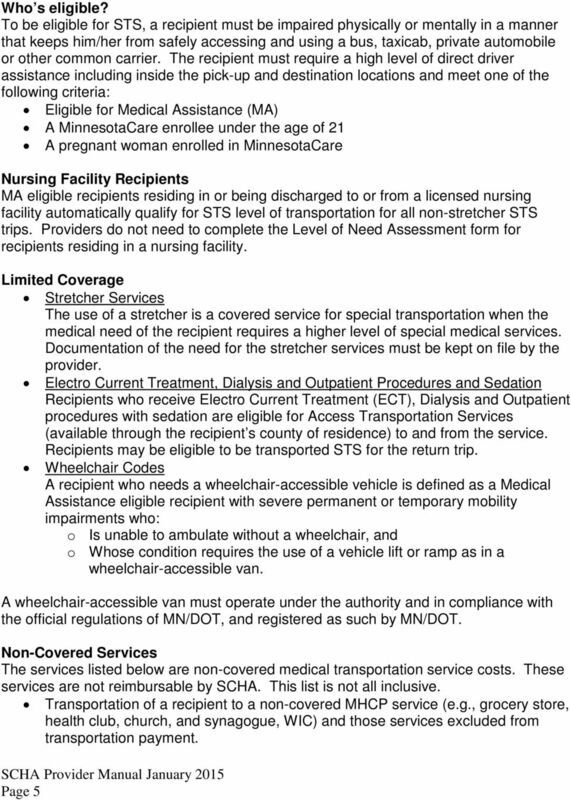 The Funding Availability Solicitation (FAS) is a nationwide solicitation.